Our neighbors to the north have gifted the earth wonderful things like curling and poutine. Their people are some of our biggest heroes; from Drake and Bieber to Celine Dion and Alex Trebek, Canadians are diverse and influential. In addition to these aforementioned gems, this nation of wonders has a thriving tech scene. And it’s been flourishing for some time. Companies such as Cognos and Intuit are staples in today’s B2B technology scene. Following the steps of their corporate predecessors, startups such as Shopify and Hootsuite have quickly become the top-rated products in their particular categories (E-Commerce Platforms and Social Media Management, respectively). Companies such as these ($1 billion startups) are referred to as “Unicorns” in the U.S. But in Canada, these successful startups are colloquially referred to as “Narwhals.” But you don’t need a billion-dollar valuation to disrupt a market. Canada is one of the largest hubs for tech startups in the world. 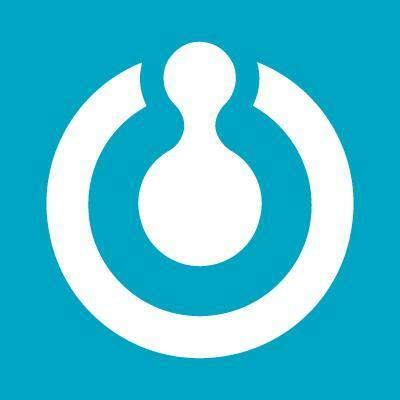 It’s ranked fifth globally with 1,526 startups, according to Startup Ranking. The nation has established itself as an industry leader, and signs point to the country maintaining that status for the foreseeable future. Some people attribute much of the country’s success to efforts from the Canadian government. There are a number of federal programs geared specifically toward supporting startups and other innovative small businesses. 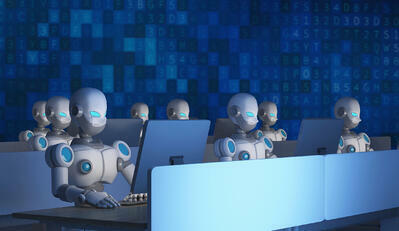 This year, the Canadian government pledged $100 million to development of artificial intelligence (AI) technology. They’ve also streamlined their immigration process for highly skilled workers through programs like the Global Skills Strategy (GSS). 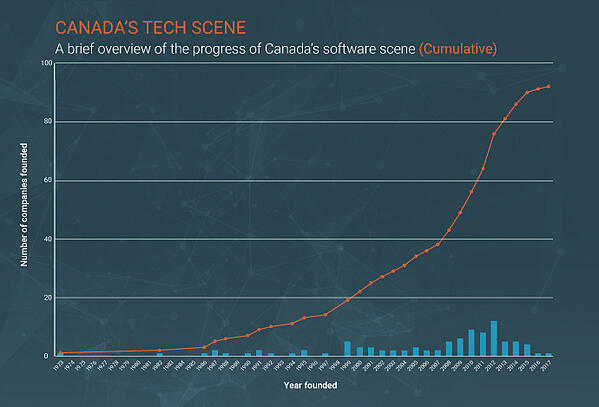 It’s no surprise Canada has seen success in the technology industry. As the country continues to produce top-tier products, Canadian innovators will continue competing with the U.S., as well as other hubs like Germany and Australia. Note: Only software vendors on G2 Crowd with headquarters currently in Canada are included in graph. With Canada emerging as a tech hub, we have pulled together a state of the Canadian B2B tech scene that includes all of the top-rated products on G2 Crowd which have parent companies headquartered in Canada. Our list is ranked by user satisfaction of a company’s top-rated product. To qualify, a product was required to have at least 10 verified real-user reviews. 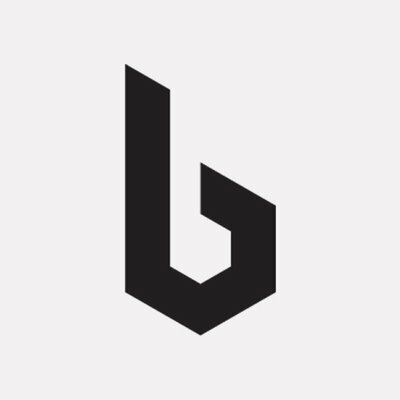 For each qualifying product, we created a company profile to recognize what that company is and does, as well as give a little insight into its history. The data relies on G2 Crowd’s nearly 300,000 B2B software and services reviews, or from publicly made available data sources such as LinkedIn or each vendor’s website. The report features 25 B2B Canadian software companies which are represented with more than 4,700 verified user reviews across categories from Demand Side Platforms to Event Management Platforms to Content Marketing Software. Let’s take a look at the major players in Canada’s tech scene, shall we? With an impressive 1,432 reviews on G2 Crowd, Shopify is both a leader in the e-commerce platform and a leader within our Canadian-based products. This tool is designed for small and medium-sized businesses to set up their online store. 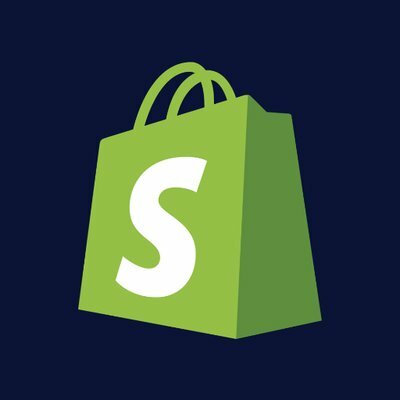 Brands such as Tesla, Budweiser and Red Bull utilize Shopify. Picatic is an event registration and ticketing platform and was ranked a High Performer in its category on G2 Crowd for Spring 2017. This tool makes it easy for users to create an event, manage registrations and sell tickets. 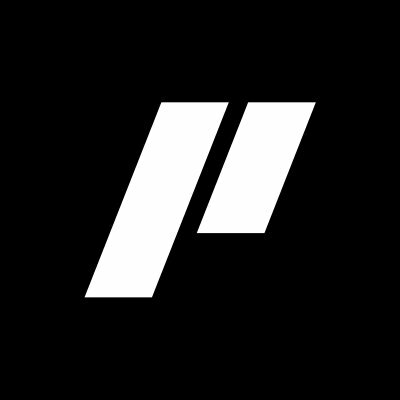 StackAdapt is a demand side platform (DSP) that helps businesses accelerate customer acquisition by reaching relevant audiences through native, display, and video advertising. 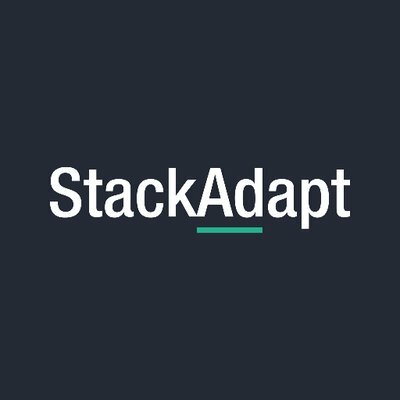 The folks at StackAdapt are focused on improving customer engagement through the platform. Small law firms and sole practitioners can look to Clio for legal case management. This tool also assists with time and billing, and client collaboration, allowing you to spend less time on administrative tasks. 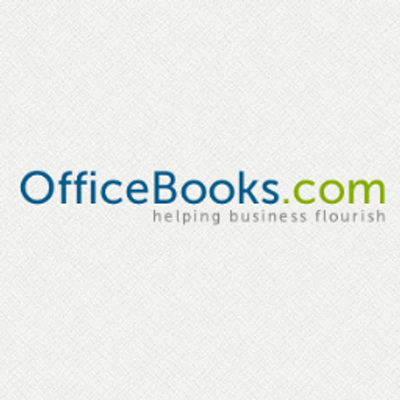 Officebooks is an ERP system optimized for distributors and manufacturing. This tool automates your purchase, sales and work order generation, which leaves you free time to build your business. The mission of the people behind this Ottawa-based company is to allow users to take charge of their days. 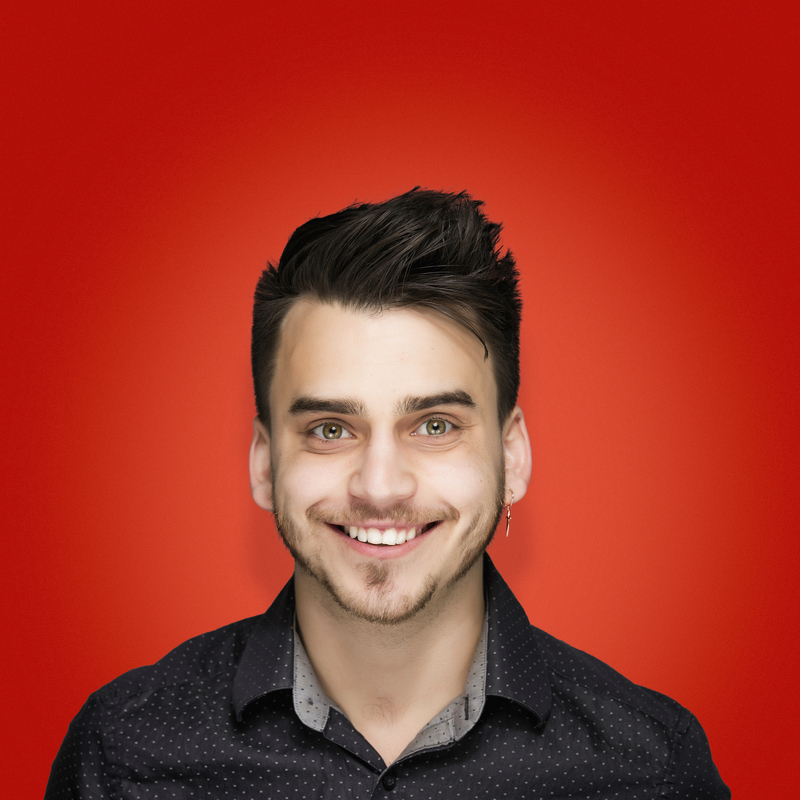 Marketers can up their content game with Uberflip. This content marketing platform is designed to create, manage and optimize content experiences. Uberflip was ranked a High Performer on G2 Crowd in the content marketing category for Summer 2017. Influitive AdvocateHub is a brand advocacy platform that was ranked a Leader in Fall 2017. This tool leverages the power of relationships to improve marketing campaigns, sales support, and customer retention. This Toronto-based company received $38M Series B funding in 2015. Users can manage multiple aspects of their restaurant with TouchBistro Restaurant POS. This tool helps users to oversee things such as tableside orders, floor plans & tables, mobile payment processing, staff & scheduling. Access reporting and analytics anytime you need with TouchBistro Restaurant. 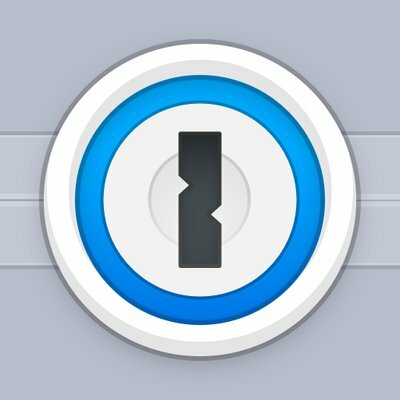 1Password is a password manager solution that was ranked a leader on G2 Crowd for Fall 2017. Not only does this tool remember your passwords, but it gives you tips to make them stronger. You can login to sites with one click using 1Password. 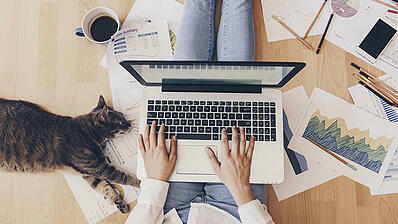 Small businesses looking to organize their accounting books need to look no further than Kashoo. This accounting software solution was ranked a High Performer on G2 Crowd’s accounting software for Fall 2017. 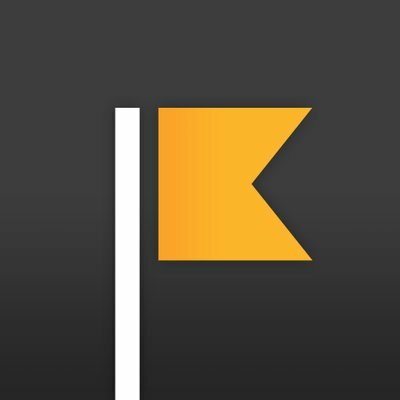 Kashoo’s app is the most-downloaded accounting app in the App Store. 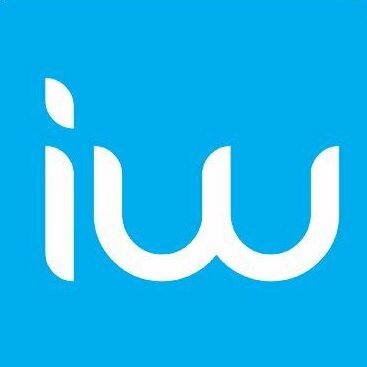 11. iWave Information Systems Inc.
iWave is a donor prospect research tool that was ranked a High Performer on G2 Crowd for Winter 2018. This tool helps you to answer questions like does your donor prospect have a history of giving? And does that donor love your cause? The folks behind this Canadian product allow you to filter and prioritize prospects based on a number of different features. 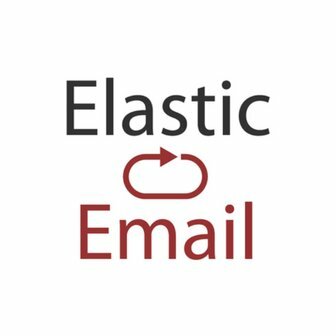 Elastic Email is an all-in-one email marketing platform. This tool offers a suite of tools and features for functions such as managing contacts, templates, campaigns, and reports. Elastic Email was ranked a high performer in the email marketing category on G2 Crowd for Fall 2017. It was also named one of the best free email marketing tools in 2017. Hootsuite was ranked a Leader in the social media suite category on G2 Crowd for winter 2018 and boasts a staggering 1,400-plus user reviews. It’s safe to say that this Vancouver-based product is far-and-away the leader for Canadian-based products on G2 Crowd. 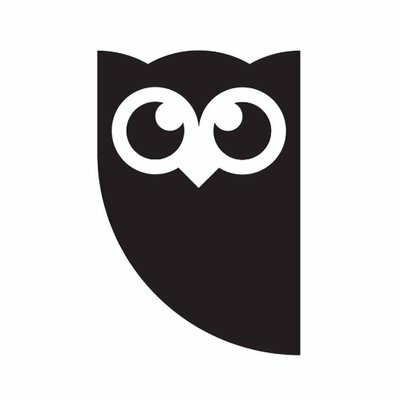 Hootsuite allows you to monitor keywords, manage multiple accounts and schedule messages. 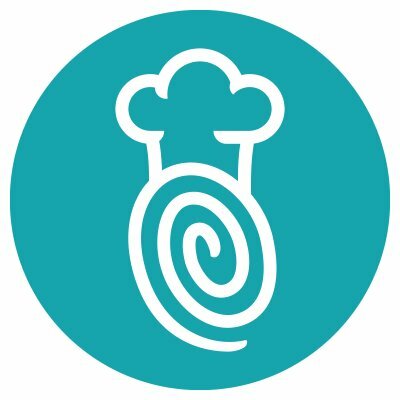 This scheduling software is geared toward the restaurant industry. 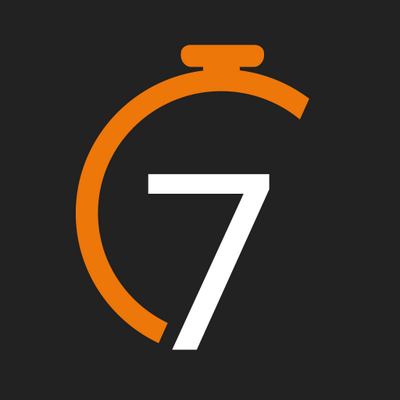 7shifts allows restaurateurs to respond to schedule changes in real time. 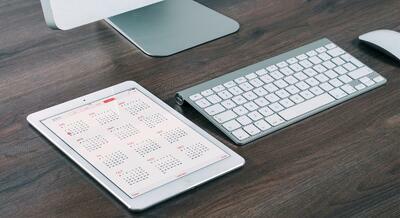 Users can save up to 80 percent of time normally spent scheduling staff with this tool. FreshBooks was born out of mistake. In 2003, its founder accidentally saved over an invoice, which led him to create a solution that would prevent that from happening again. This small-business accounting solution and was ranked a leader in this category on G2 Crowd for Fall 2017. This forms automation product was named a High Performer on G2 Crowd for Fall 2017. ProntoForms connects data to back office or cloud services. This solution is used by more than 3,500 businesses to collect and analyze field data using mobile devices. 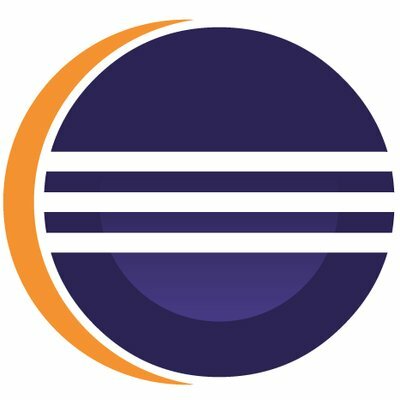 Eclipse is known for its Java Integrated Development Environment, but also supports C/C++, IDE and PHP IDE. 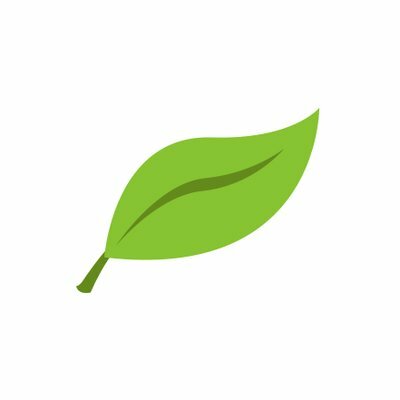 This tool allows you to easily combine language support and other features in any of the available packages. This tool was ranked a leader in the Integrated Development Environment category on G2 Crowd for Winter 2017. 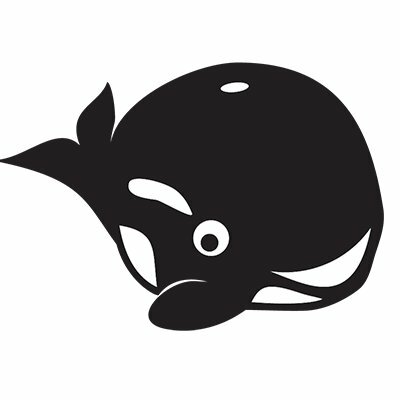 Eclipse was also named one of the top ruby ide options for developers in 2017. 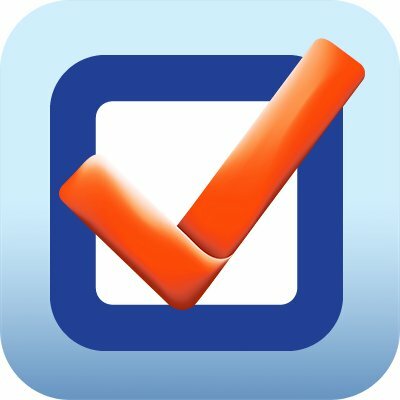 This construction management tool is a mobile punch list management solution that allows users to receive real-time notifications. Manage communication with Bridgit Closeout while making data-driven decisions for your business. 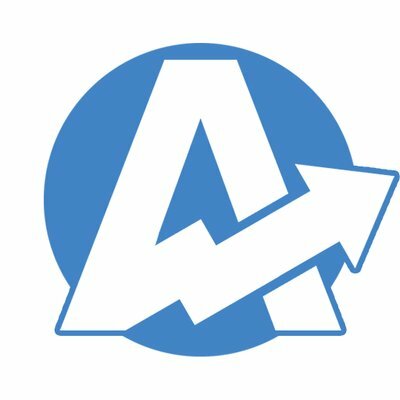 AgencyAnalytics is an SEO tool that was ranked High Performer on G2 Crowd for Fall 2017. This tool is geared toward agencies and marketing consultants. AgencyAnalytics integrates SEO tools, PPC data, social media, web analytics and more. This tool allows marketing agencies to plan and approve their clients’ social media with its client-facing interface. HeyOrca helps these agencies cut delays in client approvals and eliminate redundant tasks. 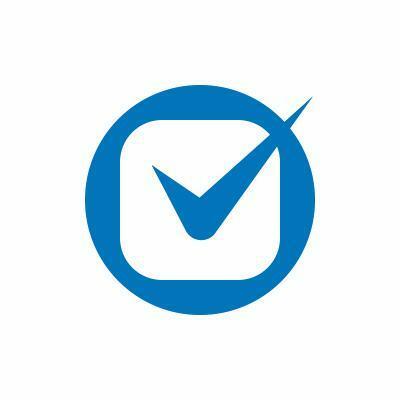 This tool was ranked a High Performer in the social media management category for Winter 2018 on G2 Crowd. 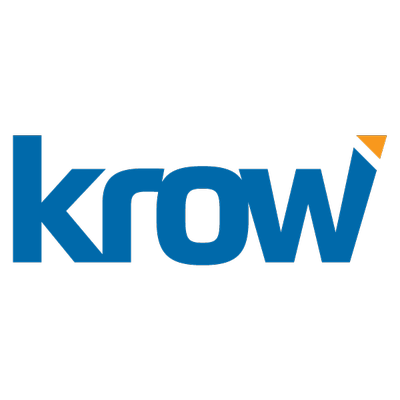 Krow PSA is a professional services automation (PSA) tool that was ranked a high performer in that category on G2 Crowd for Winter 2018. This solution combines project management tools with resource planning, time and expense, social collaboration and more to create a comprehensive PSA platform. This content marketing tool is geared toward B2B marketers looking to tell their stories simply and effectively. 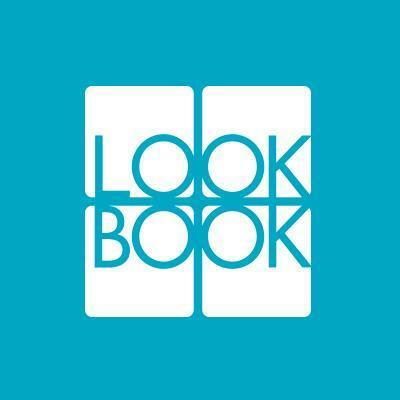 LookBookHQ helps businesses educate their sales-ready buyers at the most opportune time. This platform was ranked a High Performer in the content marketing category on G2 Crowd for Summer 2017. 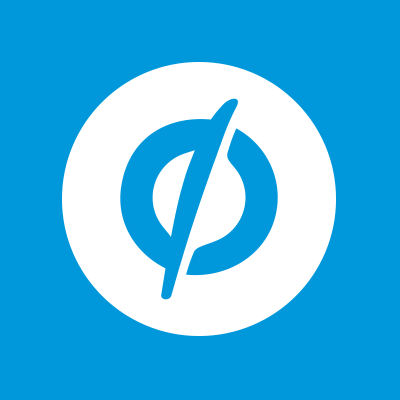 Unbounce is a landing page builder that was ranked a leader in that category on G2 Crowd for Winter 2018. Not only can you build landing pages with this tool, but you can also publish and A/B them. 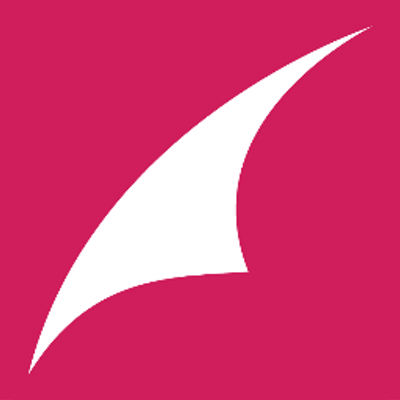 More than 14,000 businesses including Shopify, Vimeo and the New York Times use Unbounce to drive leads and revenue. This tool was named a High Performer in the marketing automation category on G2 Crowd for Fall 2017. Maropost Marketing Cloud’s marketing automation functions allow you to target potential clients by delivering specific messaging to these prospects at the most opportune time. 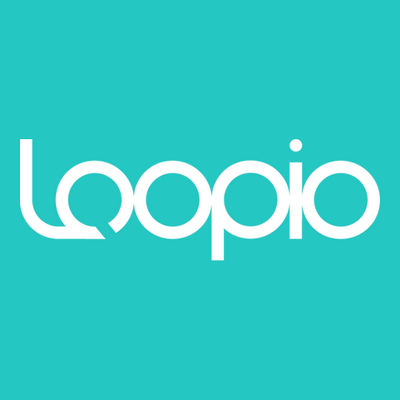 Loopio streamlines the way businesses respond to RFPs, RFIs and security questionnaires. Instead of digging through old proposal to respond to these requests, Loopio automates these tasks. This proposal solution was ranked a High Performer in that category on G2 Crowd for Summer 2017. While we recognized only the best 25 SaaS and service tech companies in Canada, there are still an abundance of other tech companies impacting Canada’s B2B scene. Here’s a rundown of other Canadian B2B software and service companies with their founded dates. For any questions about the methodology or data included in this piece, or to request that your Canadian B2B tech company be added, please reach out to Editorial Team Lead Jakub Rudnik at jrudnik@g2crowd.com.